Baptist Homes Society’s Al Allison, Jr. was named CEO of the Year at the annual meeting of the Pennsylvania Coalition of Affiliated Healthcare and Living Communities (PACAH) held September 26, 2018 at Kalahari Resort in the Poconos. PACAH represents over 143 diverse long-term living and supports providers and associated businesses, including both county, veterans, private, and non-profit nursing facilities. The CEO of the Year award recognizes administrators and/or CEOs from member facilities who have shown innovation, dedication and commitment to their facilities, residents and staff, as well as the advancement of long-term care in general. 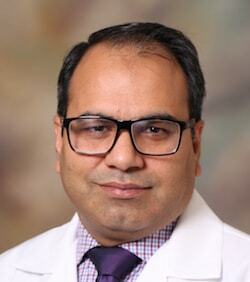 Conemaugh Physician Group welcomes Muhammad Imtiaz, MD to its Critical Care and Pulmonology practices. Dr. Imtiaz is board-certified in internal medicine, critical care medicine, and pulmonary medicine. He will see inpatients at Conemaugh Memorial Medical Center, and outpatients at Conemaugh Physician Group – Pulmonary, 1111 Franklin Street, Johnstown. Dr. Imtiaz earned his medical degree at Allama Iqbal Medical College in Lahore, Pakistan, followed by an internal medicine residency at New York Medical College, Montefiore Medical Center. He completed two fellowships – Pulmonary Medicine fellowship at the University of South Carolina School of Medicine, Division of Pulmonary, Critical Care, and Sleep Medicine; and Critical Care Medicine fellowship at Albert Einstein College of Medicine. Genesis Medical Associates, the largest independent primary care physicians group serving the Greater North Hills, is adding gynecology to its medical services with the addition of Dr. Nicole M. Waltrip to the group. Dr. Waltrip will split her time between the Genesis Grob, Scheri, Woodburn & Griffin offices in Wexford and the Genesis Northern Area Family Practice office in McCandless. She will be at the Wexford office Mondays and Wednesdays and the McCandless office Tuesdays and Thursdays. Dr. Waltrip will offer personalized quality health care to women throughout the many phases of their lives. 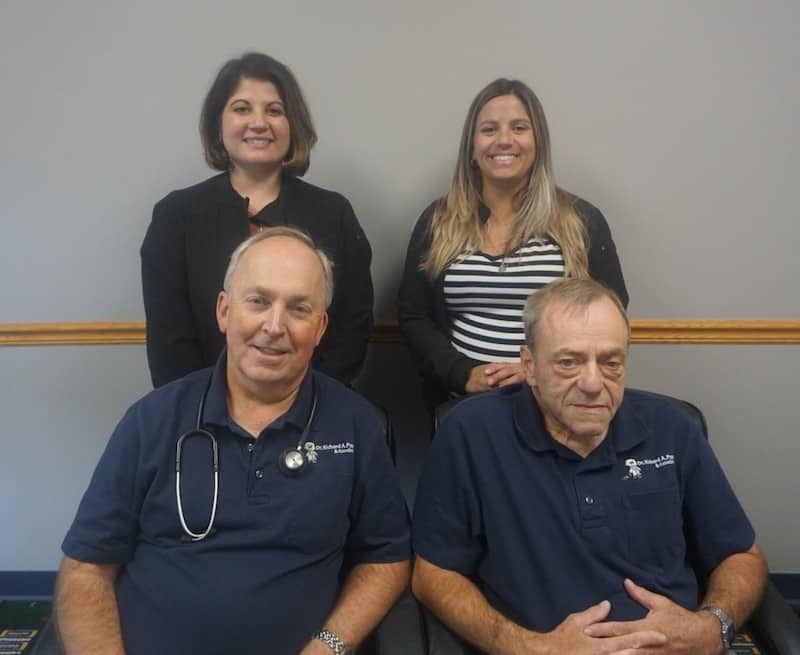 Sharon Regional Medical Center and Steward Medical Group are pleased to welcome the practice of Richard A. Papa and Associates, with offices in Neshannock Township in Lawrence County, to the Steward Health Care System. The pediatric group consists of Richard Papa, D.O., Walter Bender, D.O., Jennifer Presnar, M.D., and Erika Cialella, PA-C. Dr. Papa has practiced pediatric medicine for more than 20 years and combined with members of the medical team, have more than 55 years of experience in treating pediatric patients in Lawrence County and surrounding communities. Additional recent recruitment initiatives for Sharon Regional include; a cardiothoracic surgeon, general surgeon, cardiologist, orthopedic surgeon and women’s health nurse practitioner. This will enable Sharon Regional to expand its service offerings, eliminate the need for patients to travel to Pittsburgh or Cleveland for care, and provide important patient choice for those seeking health care services. 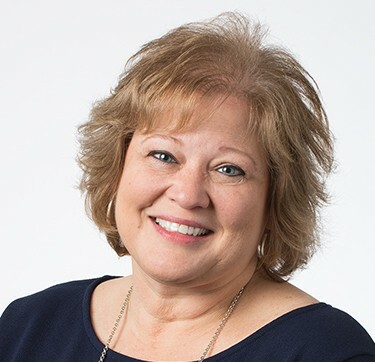 Mount Nittany Health is pleased to announce Cathy Hunter as its director of finance for Mount Nittany Physician Group. Hunter brings more than 30 years of finance and healthcare experience that includes project management and financial data analysis skills. Hunter earned her bachelor’s degree in finance from The Pennsylvania State University. 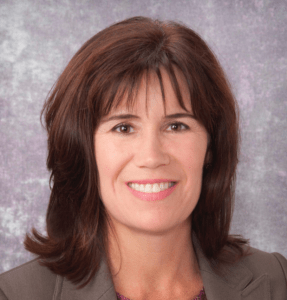 She previously served as a financial manager for Geisinger. Outside of the office, Hunter enjoys spending time at home with Rodney, her husband of 28 years, and the family dogs, Ruger and Shadow. She and Rodney enjoy traveling and especially look forward to weekend visits with their two grown sons, Alex and Blake. Mount Nittany Health, a health system located in State College, Pennsylvania, consists of Mount Nittany Medical Center, a 260-bed acute care facility, and Mount Nittany Physician Group, a staff of more than 150 providers who offer primary and specialty care services at a growing number of offices throughout central Pennsylvania. In addition to providing high-quality care, Mount Nittany Health strives to improve the health and wellness of its community through education programs, events and health screenings. Visit mountnittany.org to learn more about Mount Nittany Health’s mission to make people healthier.